Hayley Burgess attended Western Oregon University and received her Bachelor of Science in Psychology in 2010. Her 2 year old daughter Mila has severe Cerebral Palsy, among many other difficult diagnoses. 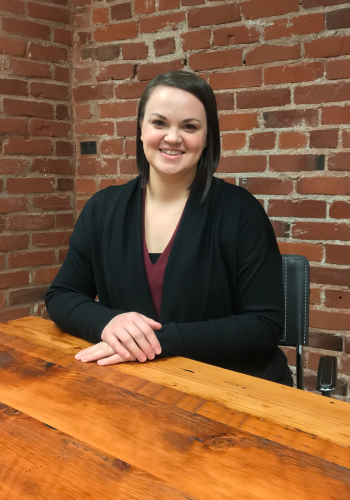 Through her involvement with other parents in the special needs community, she has recently joined the Palladio Group as the Relationship Manager. She enjoys using her unique perspective as a parent to contribute to the planning team. Hayley lives in West Linn with her daughter and their crazy Bengal cat, Bodie. In her spare time she enjoys watching reality TV, singing shows and playing volleyball.